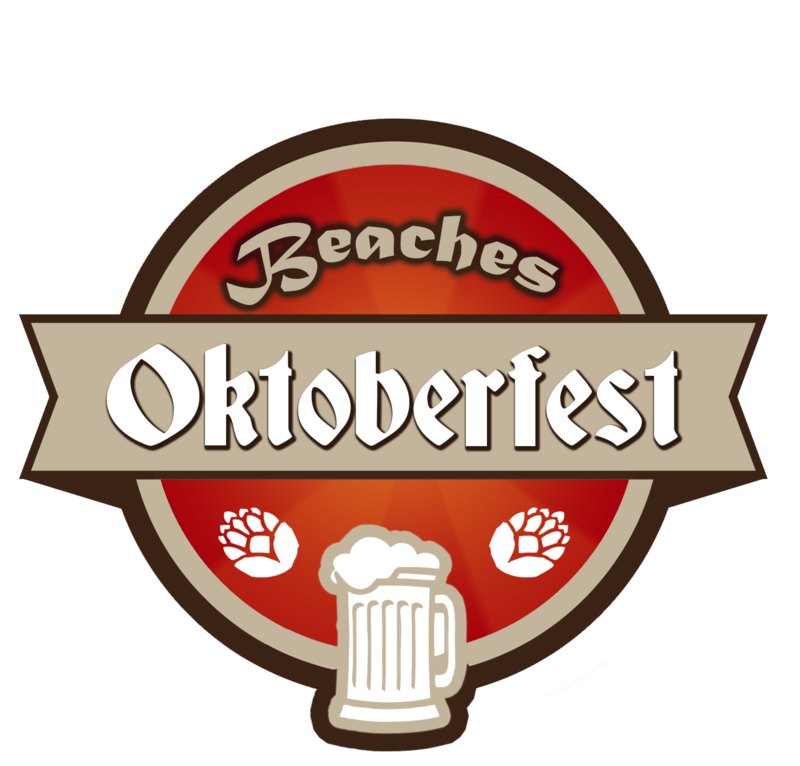 Don't miss the Bratwurst Eating Competition presented by Hoptinger - Jacksonville Beach at the Beaches Oktoberfest on Saturday, October 13th! Competitors will have 10 minutes to see who can finish 10 jumbo brats from Hoptinger the fastest. All competitors will receive a commemorative competitor t-shirt & vip pass plus the Top 3 brat eaters in both the Mens & Women's divisions will take home trophies, gift cards, swag, bragging rights, and more!